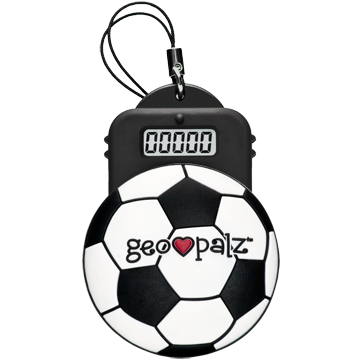 New GeoPalz Pedometers for Kids! 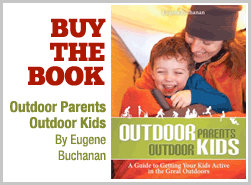 Now your kids have even more incentive to get outside. 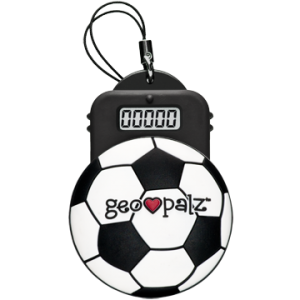 Thanks to a new company called GeoPalz and their new Kids Pedometer, your kids can track how far they’ve run, hiked or otherwise messed around outdoors, and convert their points into prizes. GeoPalz are pedometers and accelerometers designed for children ages five and older that attach to the shoe, wrist or hip. 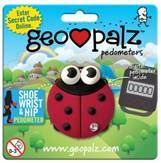 Available in such kid-friendly designs as soccer balls and lady bugs, they motivate children to be active by converting their steps into points they can redeem for free activity-based products, sports equipment and outdoor toys at the GeoPalz website. The idea is the brainchild of Rich Schmelzer and Alexandra O’leary. After co-founding Jibbitz, those little decorations kids fasten to Crocs, and selling the company to the footwear giant, Schmelzer wanted to do more get kids outside. The answer: GeoPalz, a kid-friendly pedometer that lets kids swap steps for schwag. Aside from the units’ kid-friendly design, the key is in the company’s Web site. Once kids reach certain step thresholds, they can log-in and redeem their points for gear donated by outdoor companies. The site also harbors a family center where the whole family can see each other’s steps and compare activity. He adds that in his own household, 10,000 steps per day earns his kids 15 minutes of TV time, with them printing a redemption coupon from the site. He also adds that the Center for Disease Control recommends kids take between 10,000 – 12,000 steps per day. 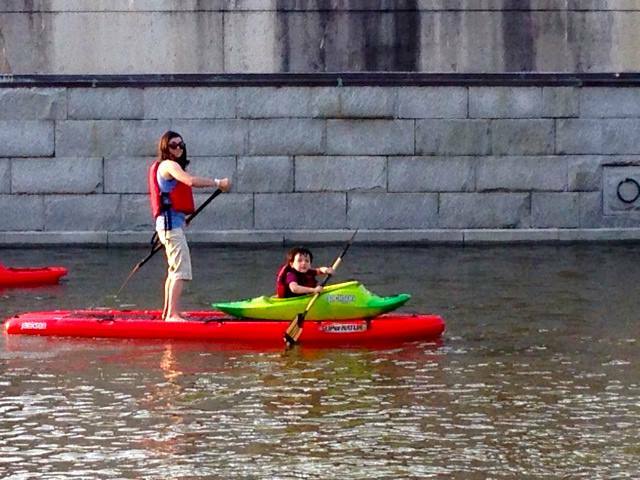 “”When we first put it on, our kids were only taking about 6,000 steps per day,” he says.